Can the picture on your screen ever be as good as the real thing? 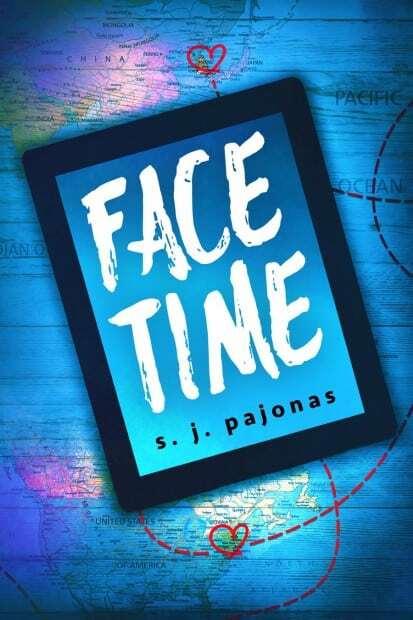 FACE TIME is a funny, romantic, modern-day story about two people who connect across the world. After the best first date ever, Lee thought Laura was funny, intelligent, and impulsive, and Laura loved Lee’s sweet smile and the way he expertly filled in every awkward pause. It was the date to end all dates. What could possibly be wrong? Just the 7000 miles that separates them the next day. Rating: Rated R for language, sexual situations, and mild pot smoking. 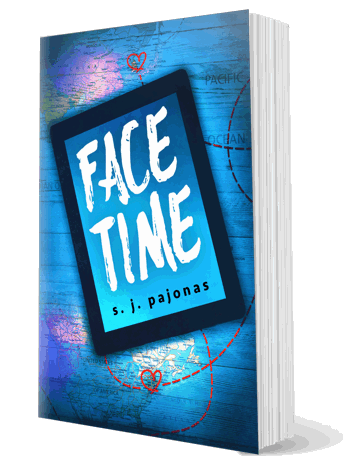 Read a version of FACE TIME older than July 2015? 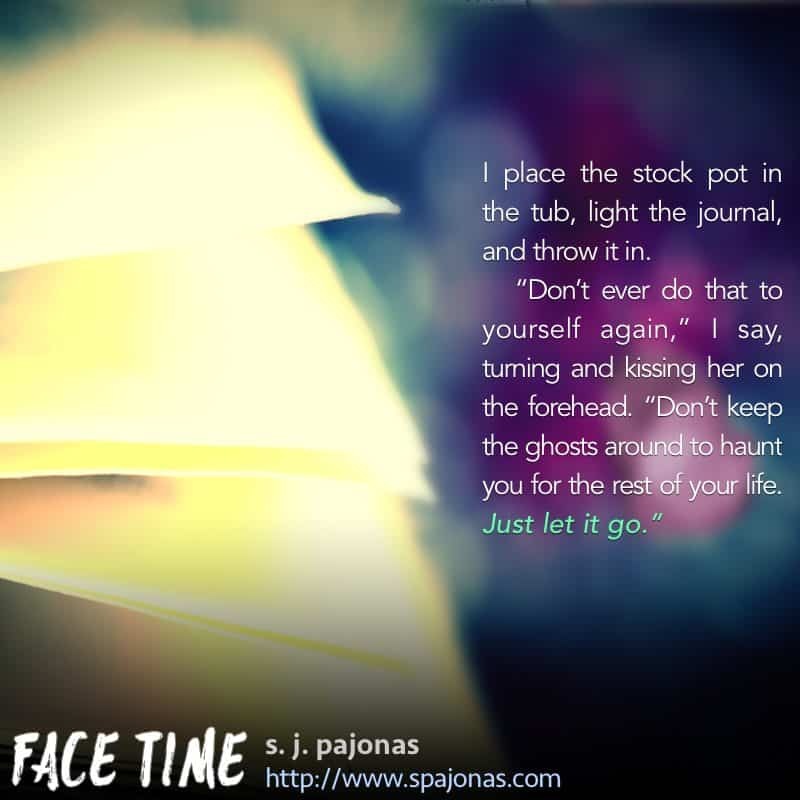 Check out the FACE TIME Epilogue! “Like what?” I hate prying. She shrugs her shoulders again, nonchalantly, but it must hurt regardless. I nod at her though I hate myself for it. “Why is that?” I ask, propping my head on my pillow and settling in for a long conversation. This is something I love about Laura. She has a definitive opinion on just about everything, whether they are rational or not. Wait. This sounds too familiar. My mind is wiped clean, scoured to a gleaming shine by Laura’s argument. I have been dating my mother my entire life. Laura’s been dating her brother, and I’ve been dating my mother. That is downright weird. “Lee, we’re a pair, you and I.” She points to her head, to me, and back again, highlighting this strange connection we have from so far away. And to think I almost didn’t meet her at all. How can someone who was a stranger only a few weeks ago be so important to me now?